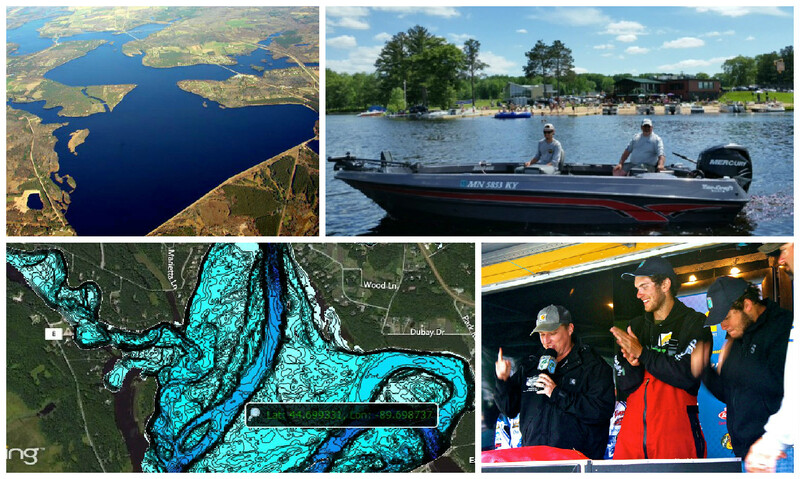 To help anglers catch more and bigger fish in the 2015 Carhartt Bassmaster College Series National Championship presented by Bass Pro Shops, Lowrance has used its Insight Genesis custom lake-mapping service to create the most detailed map ever seen of the tournament venue, Wisconsin’s Lake Du Bay. Insight Genesis is the innovative mapping tool that helps anglers find fish faster in several ways: offering them free downloads of community-sourced contour charts from Insight Genesis Social Map; enabling them to create their own custom contour maps of un-mapped bodies of water; and helping them discover and dissect potential tournament-winning “sweet spots” that don’t show up on other marine maps. Insight Genesis maps are exclusive to Lowrance, Simrad and B&G chart plotters. 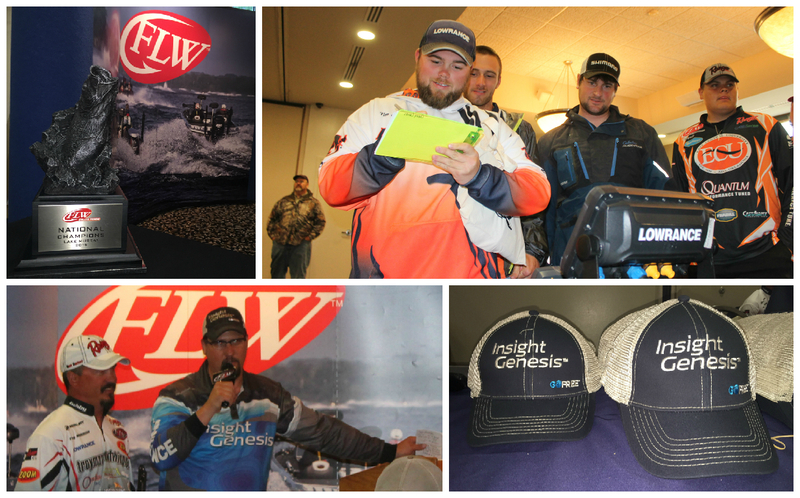 Thursday, April 15, 2015 – If the team that wins the FLW College Fishing National Championship this week maps its winning spot with Insight Genesis, it will walk off the weigh-in stage with more hardware than just the tournament trophy – it will also win a Lowrance HDS-12 Gen-2 Touch sonar/GPS fish-finder. That’s the prize in GoFREE’s new Map & Win! contingency-award program for contestants in the Insight Genesis College Cup. GoFREE is the newest brand from Navico, parent company of Lowrance, Simrad and B&G. Insight Genesis is GoFree’s revolutionary custom mapping program exclusive to Lowrance, Simrad and B&G sonar/GPS units. College Cup is a year-long contest in which FLW and B.A.S.S. collegiate anglers can win thousands of dollars’ worth of Lowrance HDS Gen-2 Touch units by logging sonar data used to create custom fishing charts with one-foot contours, a vegetation-map layer and a bottom-hardness map. To claim the prize, a College Cup-registered angler must win an FLW or B.A.S.S. college fishing tournament after mapping 100 acres or more of the tournament waters with Insight Genesis. GILBERTSVILLE, KY – A whopping 296 anglers registered for the Insight Genesis College Cup this weekend at the FLW College Fishing Open on Kentucky Lake. A record-setting 194 teams showed up for the FLW College Fishing Open, reported Tournament Director Kevin Hunt, making it the largest collegiate-fishing event ever. “Teams from every corner of the country are represented here, with squads from as far away as Eastern Washington University,” FLW said in a press release. A vast majority of the anglers on those teams are now registered to compete in the Insight Genesis College Cup. Insight Genesis is GoFree’s revolutionary mapping program for Lowrance sonar/GPS units. College Cup is a year-long contest in which FLW and B.A.S.S. 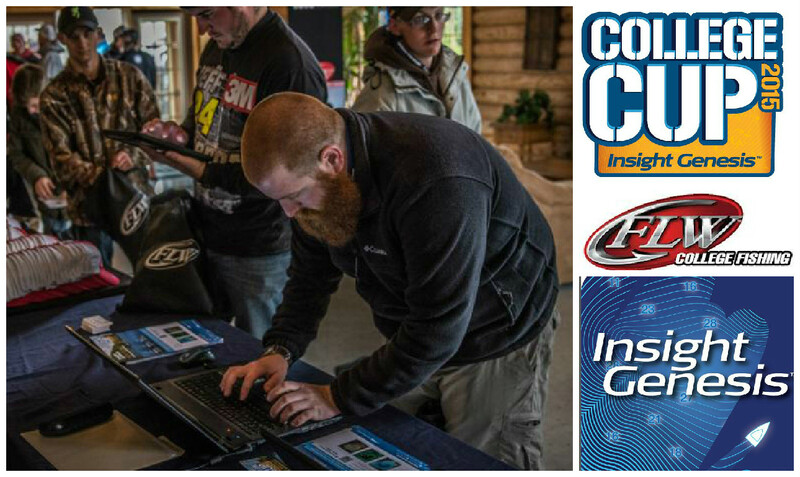 collegiate anglers compete to win thousands of dollars’ worth of Lowrance HDS sonar/GPS units. 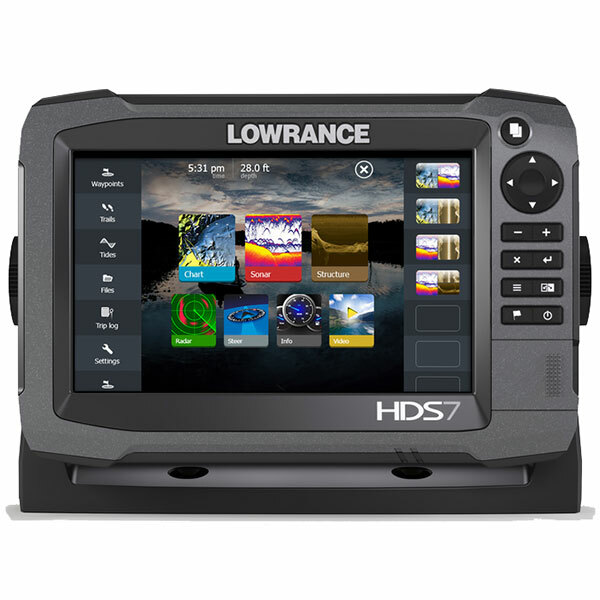 Want to win a free Lowrance HDS Gen 3 Touch sonar/GPS unit? Go fishing on Lake Lanier! And be sure to record sonar logs when you do. The angler that uploads the most acres of Lake Lanier sonar data to Insight Genesis between March 6 and March 28 will win the grand prize in the Insight Genesis Lake Lanier Challenge – a Lowrance HDS-9 Gen3 Touch unit with transducer. The grand prize will be awarded on March 29 after a day-long Insight Genesis Lake Lanier Mapping Party & Big Fish Bash, sponsored by Lowrance and GoFree. The angler who catches the biggest bass during the event will win an HDS-7 Gen3 Touch with transducer. 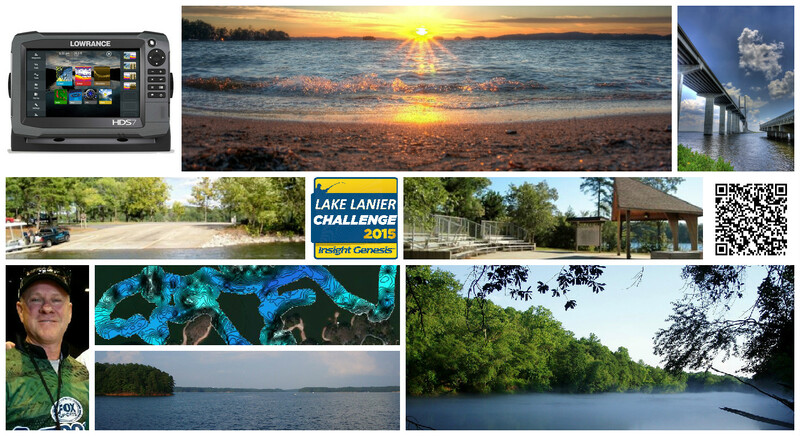 To be eligible to win the grand prize, upload your Lake Lanier sonar data to Insight Genesis before March 28 and participate in the March 29 Mapping Party.